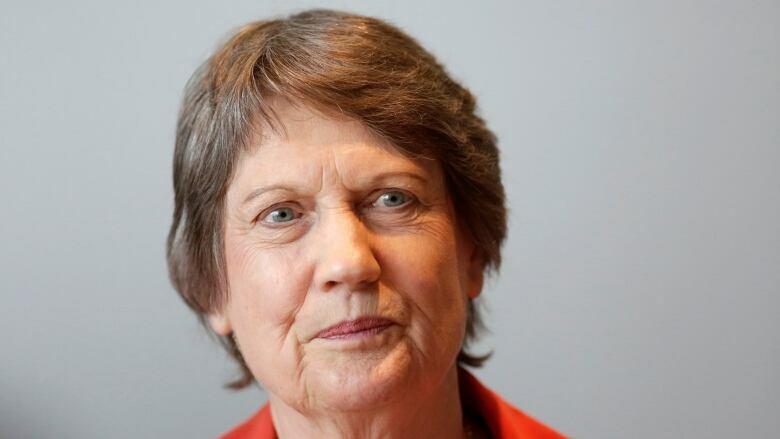 New Zealanders are coming to terms with the fact that their remote country is not immune to the kind of deadly violence that plagues other nations, says former prime minister Helen Clark. New Zealanders are coming to terms with the fact that their country is not immune to the kind of deadly violence seen elsewhere in the world, says former prime minister Helen Clark. 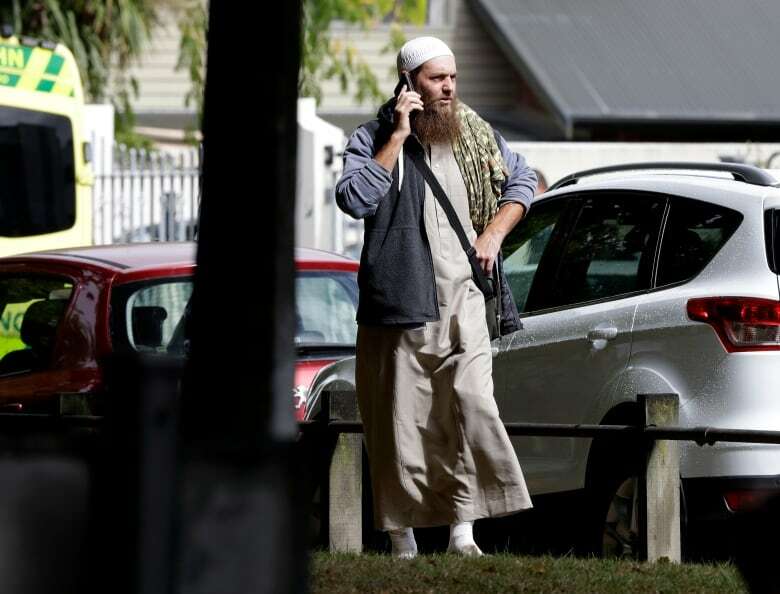 Fifty people were killed and another 50 injured in shootings at two mosques filled with worshippers during Friday prayers in Christchurch. A 28-year-old man has been charged with murder and will face further charges, New Zealand's police commissioner has announced. Two other suspects were in custody while police worked to determine what role they may have played. Australian media reports identified the accused as Brenton Tarrant, 28, of Australia. As It Happens host Carol Off spoke to Clark about what the tragic day means for her country. Here is part of their conversation. 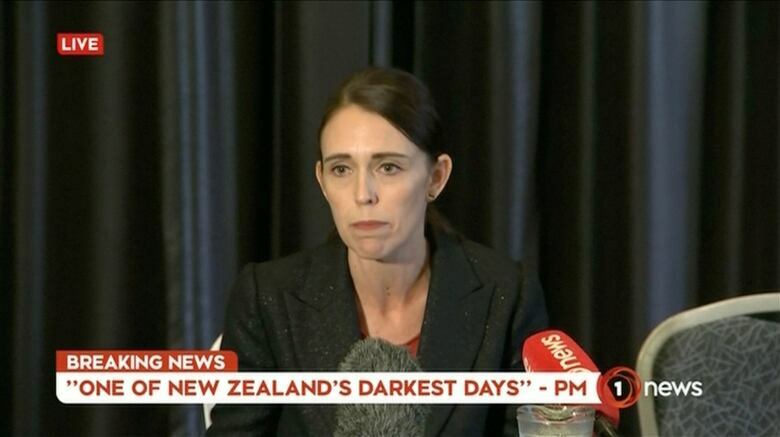 The prime minister of New Zealand has called this one of your country's "darkest days." How do you respond to this shooting? I think Prime Minister Jacinda Ardern spoke for all of us. This is shocking beyond belief in peaceful New Zealand. We have never experienced a terrorist attack like this. Forty-nine people killed by a callous, cold-blooded killer in one day. Our total homicide total in 2017 was 35 people. This is so shocking, New Zealanders can barely believe it's happened. We spoke with a man who was in one of the mosques and he was describing how he had come to New Zealand and found it to be the most peaceful, welcoming and accepting of places he'd ever visited, and he's travelled quite a bit. Is that how people New Zealand will see this, do you think? Absolutely. The image New Zealanders have of themselves is of a peaceful, tolerant, diverse, accepting society where people of all ethnicities and faiths live alongside each other. So this is just so foreign to New Zealand that people are struggling to process what it means. I think we just all feel a sense of collective sorrow that people who have survived Syria, survived Somalia, survived many dangerous places and came to a country of peace have ended up seeing family members killed in our country. People are aware that these horrible kinds of attacks happen in the United States, they happen in Canada, they happen in Europe, they happen in so many countries — but no one thought it could happen in New Zealand. We do know that high-powered velocity rifles were used in this shooting. What does that say about New Zealand's gun laws? It says that it needs to be tightened and enforcement needs to be improved. We do have more stringent gun laws, obviously, than the United States. But I understand our laws at this time are not as stringent as those of either Australia or much of Europe. I would really hope that the New Zealand Parliament acts immediately on this. No more excuses from those who lobby for keeping the laws as they are. It's time to act, to crack down, to be stricter on this. Among the many hateful things that this [alleged] shooter posted on his Facebook was that he said that ... shootings like this will lead to tighter gun laws, which would in turn lead to people reacting to that, getting angry and perhaps responding with violence themselves. That this is something he feels might actually trigger more violence, and that's a good thing. What do you say to that perception, that this is somehow what they want, to get you to react this way? I don't think there's any logic in what he's saying. Other countries have moved to enact stricter gun law after mass killings. John Howard's government in Australia did it and I'm not aware that it led to any more mass killings. So I think this person is just flattering himself. I think stricter gun law would be in New Zealand's interest. The [purported] gunman was live-streaming footage of his rampage, as I'm sure you know, in a recording that went on for nearly 20 minutes. Do you think that police and security officials should have or could have reacted more quickly to that? Well prima facie, it seems a long time for a live shooting to be live-streamed with no one being aware of it. So, again, these are the kinds of questions that will need to be asked as we move into the days of next week and people process what's happened. What long-term effect do you think this attack will have on New Zealand? I think it will convey to New Zealanders that what they see on the TV screens offshore from London, Paris, the Twin Towers, that we are not immune from that. We may be geographically isolated but, unfortunately, those with extremist ideas are well plugged in to how others carry out their vile beliefs into action. So it is the shattering of an age of innocence, if you like. Written by Sheena Goodyear with files from The Associated Press. Produced by Jeanne Armstrong. Q&A has been edited for length and clarity.